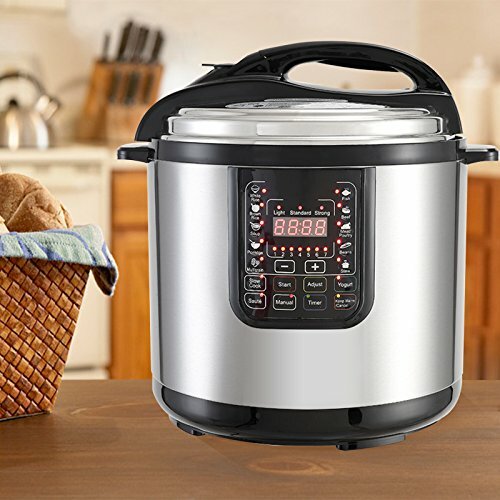 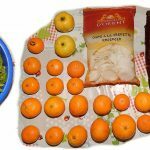 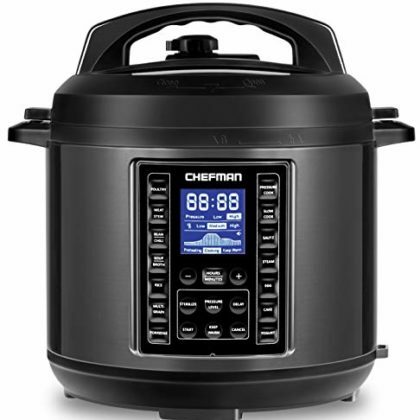 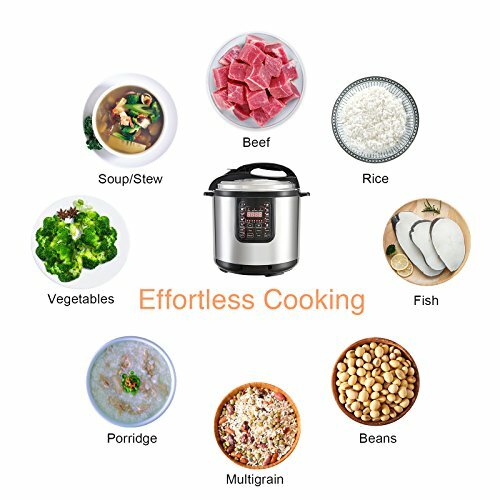 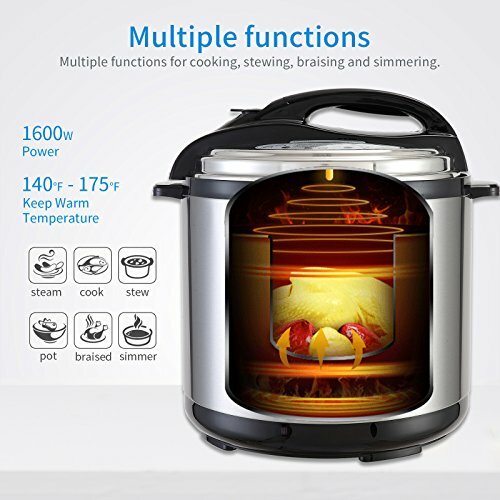 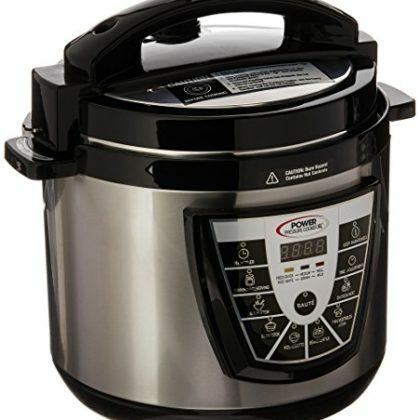 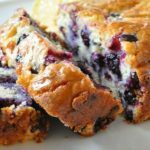 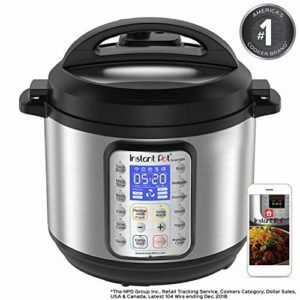 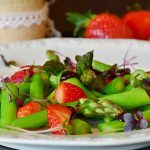 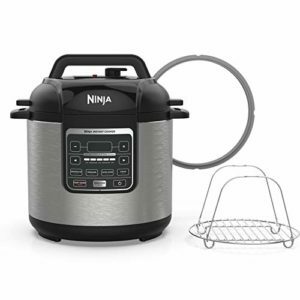 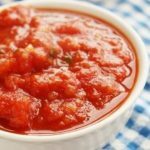 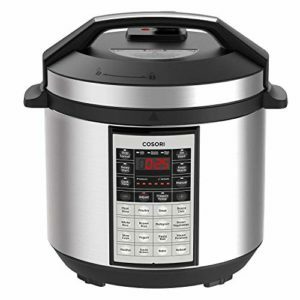 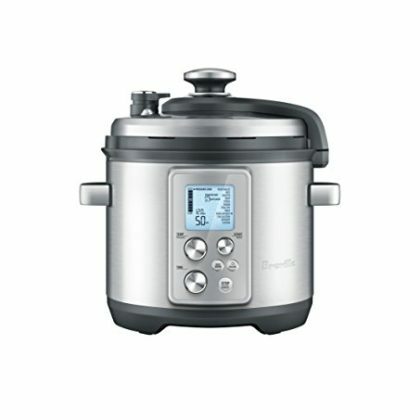 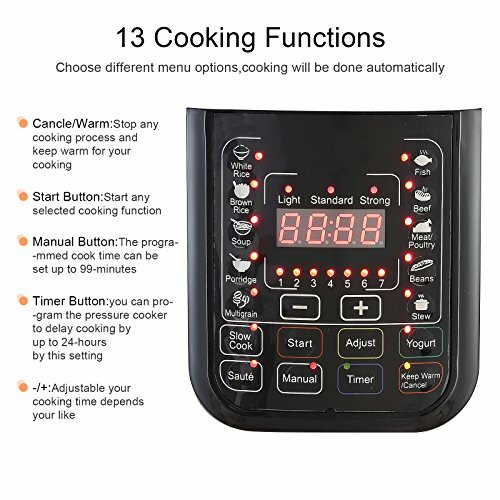 ★9-in-1 Multi-Functional Cooker–Slow Cooker, Rice Cooker, Saute Pan, Yogurt Maker, Steamer,Warmer,Make Cakes & Eggs and Pressure Cooker. 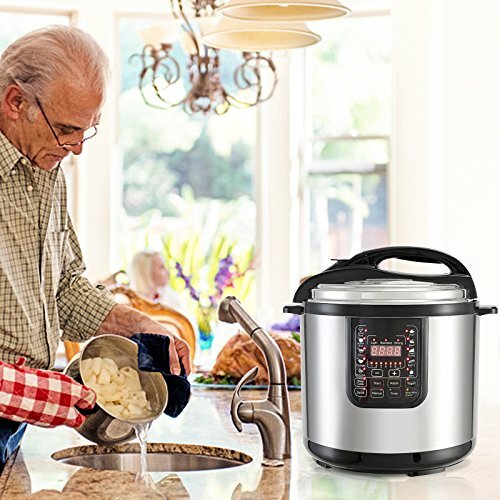 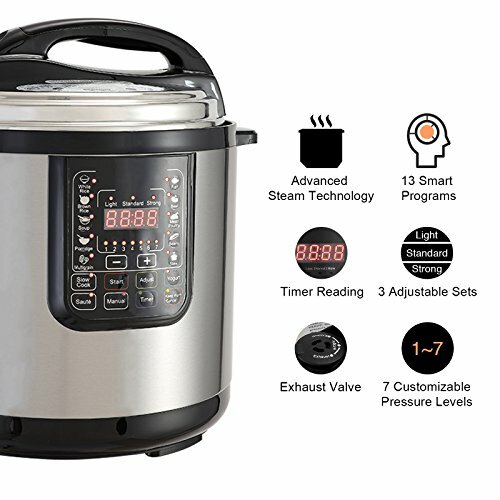 ★Smart Built-In Programs–The 4th generation KUPPET pressure cooker feature large,easy to use control panel with 13 built-in Smart Programs,Automatic keep-warm and 3 tastes for cooking;Delay cooking time up to 24-Hours; Manual setting up to 99 minutes of cook time. 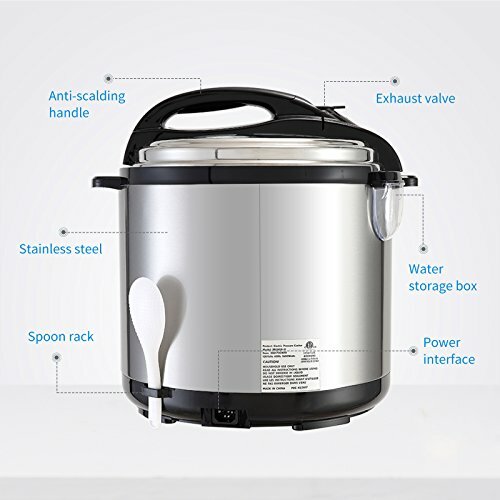 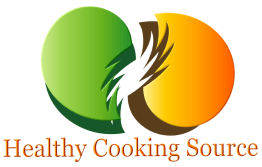 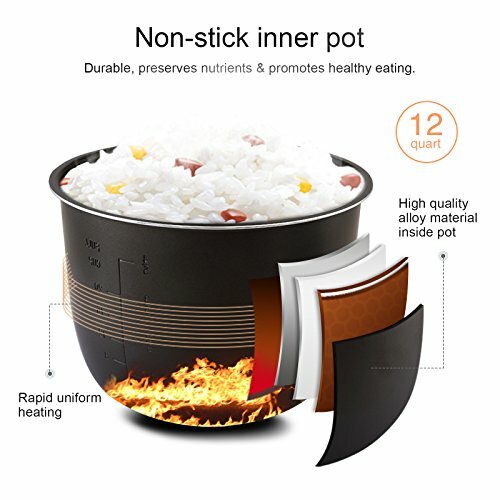 ★What You Get–Include 4-ply bottom alloy steel cooking pot, manual,rice spoon and measuring cup.If you have any question,you can contact us by email.